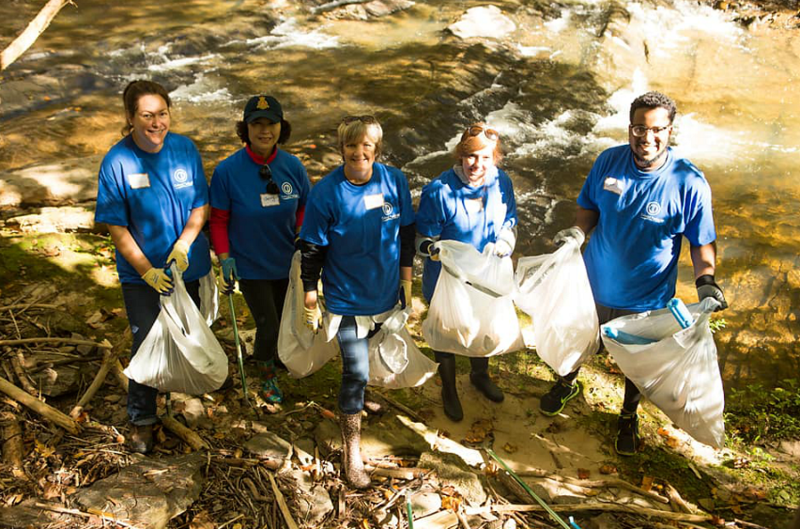 Corporate partners are an integral part of Chattahoochee Riverkeeper! 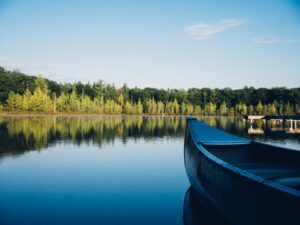 Your support makes a big difference in the lives of over 5 million people who depend on the Chattahoochee River, its lakes and tributaries, for both drinking water and everyday needs. Our various partnership opportunities can help you build brand loyalty, while delivering on your cause-marketing investment. Program Support: Cash or in-kind gifts support our many educational, advocacy, and monitoring programs, and help us advance our mission. 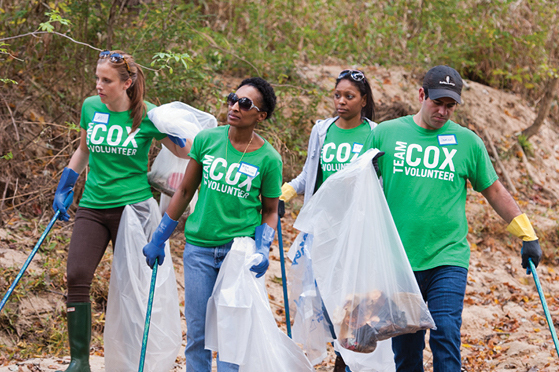 Volunteer: One of the most popular ways to volunteer is during a company-sponsored cleanup! Your staff will spend a day in the great outdoors, participating in either a river-based or land-based cleanup. For more information on how to register your group, please contact Tammy Bates, our Outings Manager. Sponsor an Event: Our events educate and entertain. From film festivals and cocktail parties to river races and family-friendly festivals, there’s an ideal happening for your company. For more information, please contact Becca Klein, our Development Director. Supporting the BacteriALERT program through the Quality Hooch campaign makes perfect sense for ORVIS. The real time data benefits the many anglers that already enjoy the river and also better educates those who have been reluctant to get on the water in the past due to feared contamination. We are passionate about getting more anglers on our local waters through programs like Fly Fishing 101, realizing that the more anglers that enjoy the resource, the more support organizations like CRK will receive to protect it.